There are a number of amazing blogs on the internet. 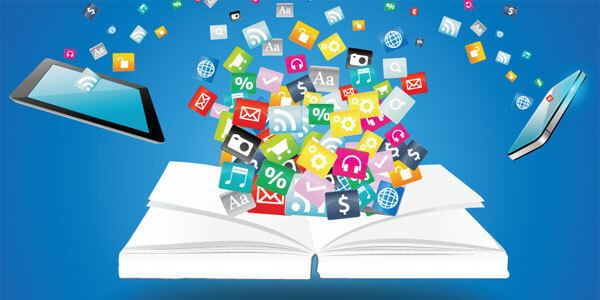 Just a quick search on the web will reveal to you hundreds if not thousands of blogs, all discussing different topics. The main question then becomes why there are so many blogs out there on every topic. Most people who start these blogs are just trying to share their ideas on something they love. However, if you want to stand out from the rest, you will need to be a bit professional. Here are a few tips that can help you do this. Deciding on which blogging platform to use is the first step on running a professional blog. 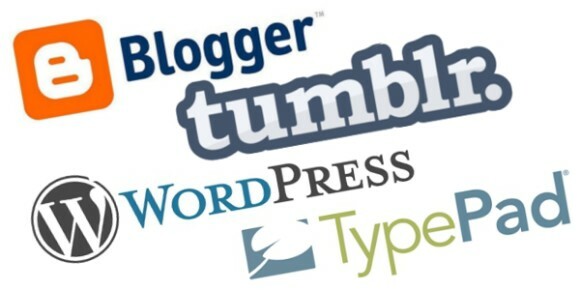 There are many free options out there such as Tumblr, Blogger, and WordPress. All of the free platforms offer various design themes that allow you to customize them. If you are not sure how each of them works, you can find plenty of tutorials online to help you with it. Just take your time until you find a platform that works best for you. Like all products in the market, the blogosphere has existing channels and products. Thus, it is up to you to identify a niche in which you are good at and stick to it. For instance, you can choose to make your blog about woodcarving, joinery, or carpentry. However, you should be careful about choosing a niche, which is too vertical. No matter which niche you choose, ensure that there is room for growth. Ideally, you will want to find a niche whereby you can attract a few thousand people in a relatively short period. That does not mean you will only talk about your niche on the site. You will explore other areas, but they will not be as prominent as your main topic. As the point above states, you will need to find a key area on which to blog about. However, that does not need to happen from the first day of your blogging. You can spend the first few months finding your voice by posting on various topics. 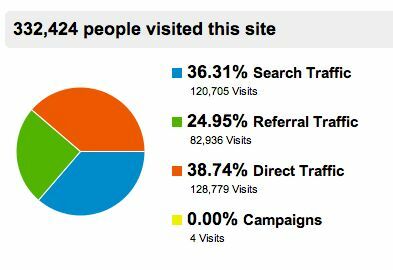 With time, you will be able to analyze the traffic and see which blog posts are attracting the most attention. You may also play around with the font a bit and find which style gets more traffic with less bounce. In short, the experience is the only way you will be able to determine which strategy works for you. After finding you voice, you will also want to find a blog format that works. You will need to decide whether you will be discussing what others are doing or you will be coming up with unique content. In short, you can decide to cover news, or you can research problems and try to create solutions. Whichever format you eventually decide to use, you will need to stick with it. Your readers need to know what to expect when they visit your blog. If you experiment for too long, they may lose interest in what you post. When you use videos or images on your blog that you have created, you need to ensure that they are unique. One benefit of this is that other bloggers might provide links to your videos, which may increase the SEO ranking of your blog. When a blog appears at the top of search results, it seems more professional than those that appear on the second or third page of search results. You also want to have a logo for your blog, so people can learn about your brand and remember who you are. A great way to do this is with an online logo maker like Logojoy, which produces designer-quality results in no time. Using stock photos, which can be found all over the internet makes your blog look cheap and unprofessional. When you do use images, ensure that they are labeled correctly; so that, people are searching images on the internet, it increases the chances of them finding yours. The content you publish should be the kind that you could sell to your visitors for a good sum of money. Do not be afraid of giving away technical know-how. High-quality content increases traffic to your site, and others on the internet begin to link to your blog posts. If your intention is to sell something to the traffic you get, it will be quite easy since you already have their attention. In reality, when you provide valuable content free, it just confirms to the visitors that you are the professional you claim to be. Webinars are a useful way of getting quality traffic to your site. During such events, ensure that you dress professionally. Be careful about what appears in your background. In addition to that, ensure that you use quality equipment to make the recording. When you guest post, it improves the prominence of your brand and gives you a voice in the industry. Make a list of about ten publications that cover the area on which your blog is based. Consider guest posting for them. Over time, it will improve your blog’s credulity and improve your visibility online. After a few guest posts, you will be able to share them with other sites high up your list as proof of how professional you are. If you get it right, it could help to earn your blog a good name in the blogosphere. Part of being a professional blog is posting articles often. You will need to ensure that you have a schedule to which you stick at all times. For instance, you can decide that you will be coming up with a new post once every week. Depending on the area you choose, you can decide to come up with a new post after two weeks or on a monthly basis. If you are thinking of blogging about woodworking, then you probably have a lot of experience on the topic. Remember to stay relaxed and write blog posts on which you have good knowledge. Sometimes, if you become too rigid in an attempt to seem professional, your traffic may not be able to feel like they have a connection. Learn how to draw the line between professionalism and being relaxed. Paul Moore is an avid woodworker and the editor in chief of a website Woodworkboss.com. Through his site, Paul aspires to help fellow woodworking enthusiasts to pursue this hobby or even turn it into a successful career, all of that by sharing informative tips and guides about woodworking. Really Good blog post about professional popular blog .provided a helpful information.I hope that you will post more updates like this.